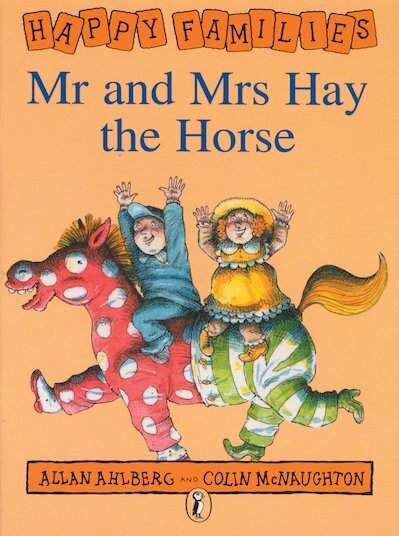 Mr and Mrs Hay are a horse! Every day they climb into their horse suit (she’s the back, he’s the front) and perform at the circus. But as their children Henry and Henrietta grow up, their galloping parents begin to embarrass them… A classic comic story of family life for beginner readers, written by much-loved author Allan Ahlberg.